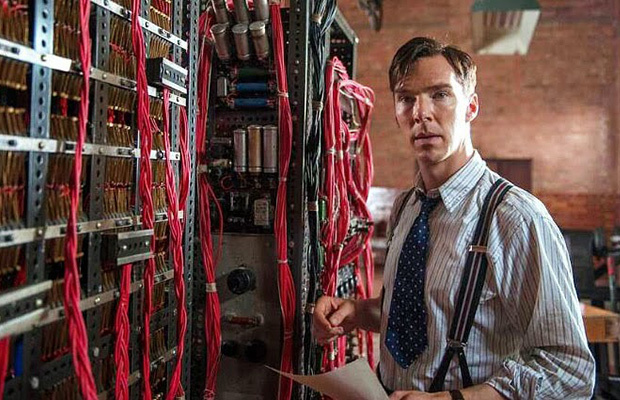 Based on the real life story of legendary cryptanalyst Alan Turing (Cumberbatch), the film portrays the nail-biting race against time by Turing and his brilliant team of code-breakers at Britain’s top-secret Government Code and Cypher School at Bletchley Park, during the darkest days of World War II. The crypotgrapher and mathematician crack the German “Enigma Code”. 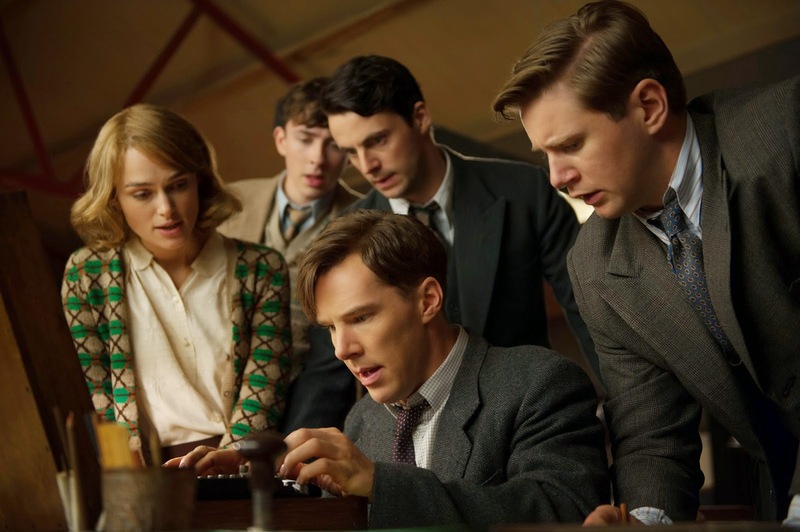 “We’re going to break an unbreakable Nazi Code and win the war,” he tells fellow code-breaker Joan Clarke, played by Keira Knightley (‘Pirates of the Caribbean‘). Turing was later prosecuted by the British government in the early 1950’s for being homosexual. Morten Tyldum (‘Headhunters‘, ‘Fallen Angels‘) directs a stellar cast including Matthew Goode (‘Watchmen‘), Charles Dance (‘Underworld: Awakening‘, ‘Game of Thrones‘) and Mark Strong (‘Tinker Tailor Soldier Spy‘). ‘The Imitation Game‘ has recently gained entry as the opening film in the 58th BFI London Film Festival in October. Check out the trailer below and see what you think of it! This entry was posted on Monday, July 21st, 2014 at 9:28 pm	and is filed under Film, News, Uncategorized. You can follow any responses to this entry through the RSS 2.0 feed. You can skip to the end and leave a response. Pinging is currently not allowed. « Michael Caine Cast In ‘The Last Witch Hunter’ with Vin Diesel!! !